If you’re the owner of a fashionable watch like Rolex or Patek Philippe, you wouldn’t want to trade it for an inexpensive smartwatch. But what if someone told you that you can turn your expensive dumb watch into a smartwatch? Sony is doing just that. 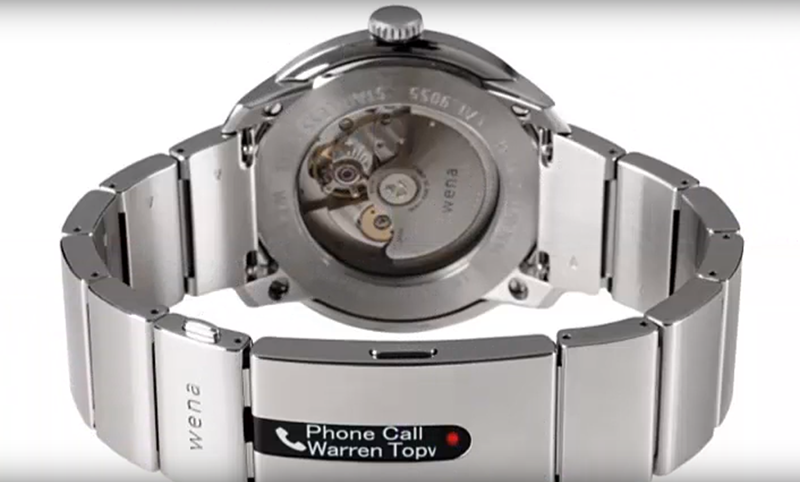 Its latest Wena wristband, which can either be used with your existing watch face, or with one of a range of faces, will turn your high-end traditional watch into a smartwatch. The strap comes in two different styles: a silicone strap called the Wena Wrist Active is designed for the fitness fanatics and a metal strap called the Wena Wrist Pro is for those who prefer a more premium design. If you want a fashionable, expensive smartwatch that tracks your activity, then try the Wena Wrist Active. It comes with a silicone band and tracks your step, heart rate and has built-in GPS. All your health data is then synced with Apple Health or Google Fit depending on which type of phone you’ve paired your strap to. The Wena Wrist Pro is a metal strap that comes in silver or black. This 20mm band is likely to work with your existing classic watch. It is water resistant up to 50 meters. 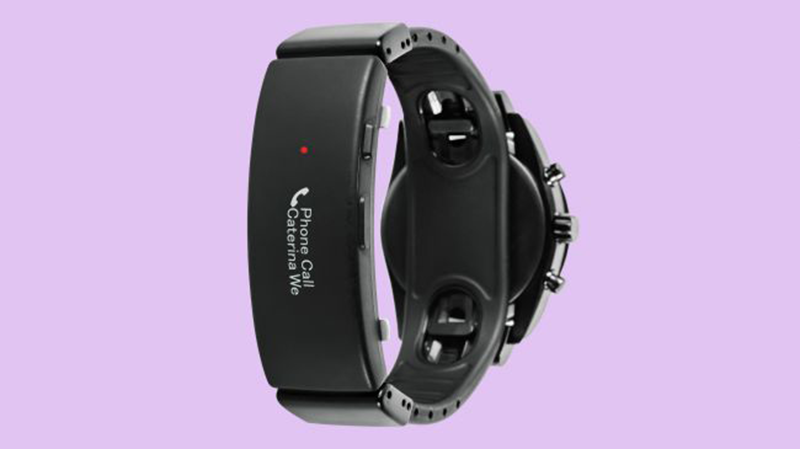 The technology is concentrated inside the clasp of the strap, and allows you to make contactless payments, log simple activity and also see basic notifications on the small, subtle screen, reports CNet. For now, the Sony Wena straps are only available in the UK and can be preordered for £349 (which converts to around $450 or AU$630) for the Active version and £399 for the Wena Wrist Pro. US and Australian availability is yet to be announced.